Stay safe and stay seen in any light in the Streak Vest. With 1,200 foot visibility and 360-degree reflectivity, you can feel safe every time you lace up and head out for a run. 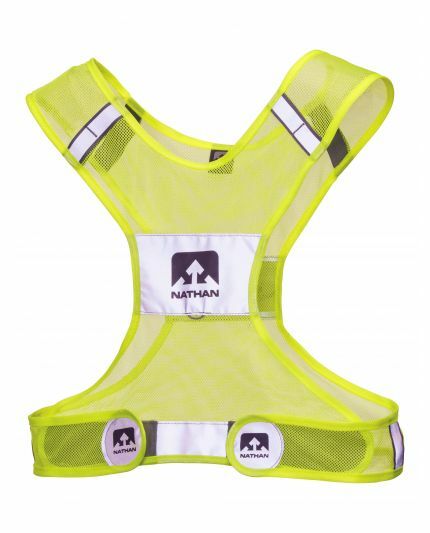 An anatomical shape allows for full range of motion while the Nathan™ Streak Vest also comes with VELCRO closure tabs, providing you a safe, secure, custom and comfortable wear with every use.